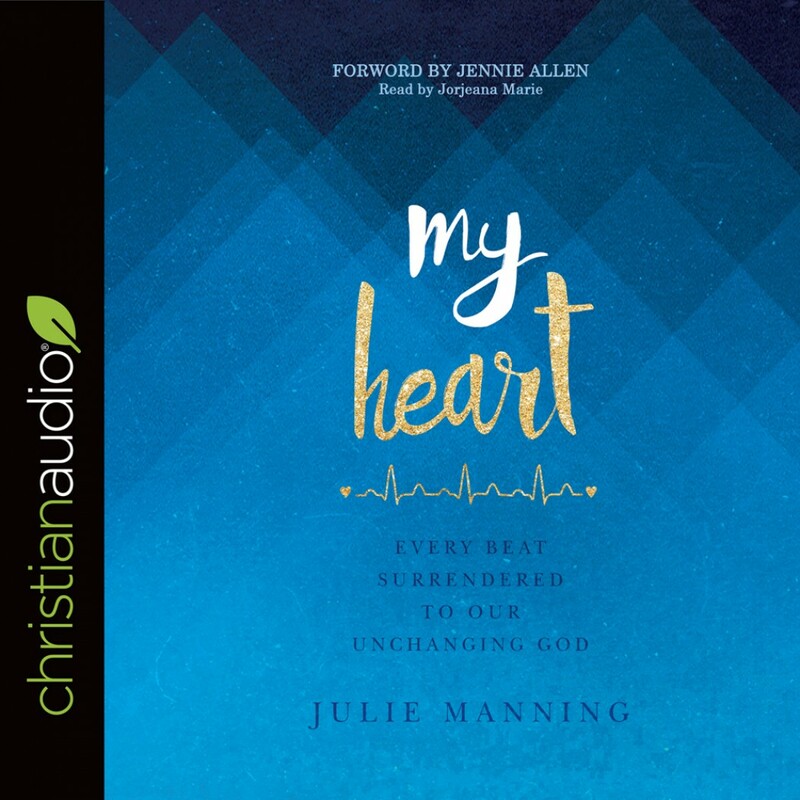 My Heart | Julie Manning | Audiobook Download - Christian audiobooks. Try us free. Julie’s book, My Heart, is the first-person account of her journey from then to now—from a healthy woman’s normal expectations and self-reliance to the surrendering of her dreams, plans, and deepest desires into the hands of our unchanging God. Part retelling and reflection, part in-the-moment prayer journal, her story takes you with honest vulnerability into the jaws of fear and suffering, and speaks realistic hope into your own story, leaving you with well-fought, well-placed confidence for the road ahead.